Hassellbeck came to practice Tuesday with a 'stache. 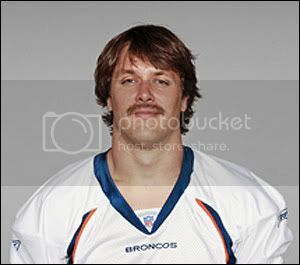 Its no Jake-the-Snake pornstache, but it is close. 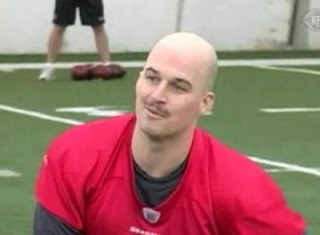 Unfortunately he shaved it off for Wednesdays practice. I like a guy that isn't afraid to goof with the looks. It shows a certain confidence. 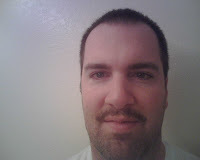 Here was my feeble attempted 'stache from a year ago.